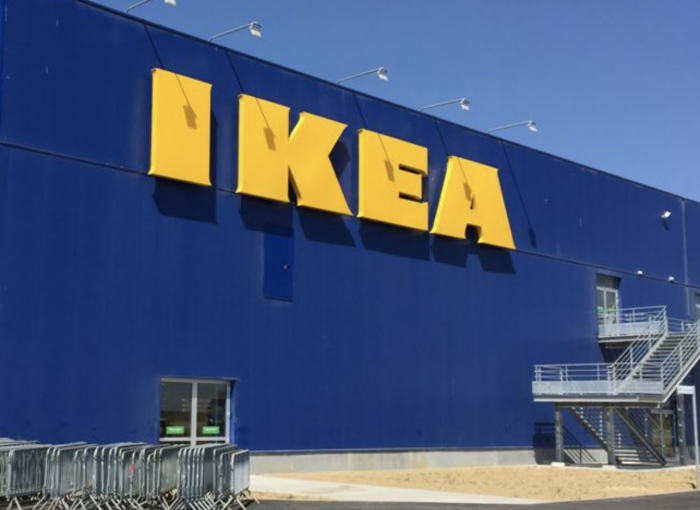 Home Deals Around Town IKEA coupon: Get $25 off a $150 purchase! IKEA coupon: Get $25 off a $150 purchase! Print a new IKEA coupon to get $25 off any $150 purchase. Coupon is valid on January 19th and 20th, only. This is a super rare offer! Next articleFree eBooks: Instant Pot Cookbook, Meal Prepping Made Simple, Clean Your House, Change Your Life, plus more! Aveeno Sunscreen and Lotion only $2.99 each at CVS! Target: $5 off a $20 Book Purchase + Extra 15% off!! Once Upon a Farm Organic Applesauce Pouches only $0.40 at Target!